When it comes to carrying a lot of stuff, nothing beats a backpack. And we have the unique backpacks you need to carry your essentials in proper fantasy, gothic, or pop culture style. 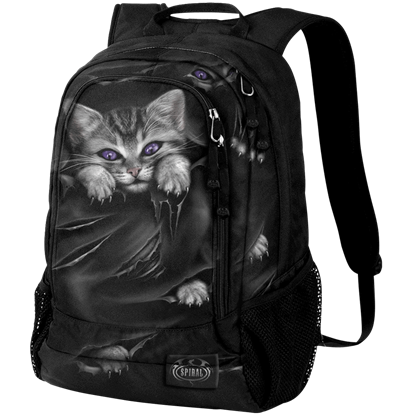 Here you will find fantasy backpacks decorated with fairy and gothic art, as well as licensed pop culture backpacks based on beloved heroes and villains from Star Wars, comics, video games, and more. 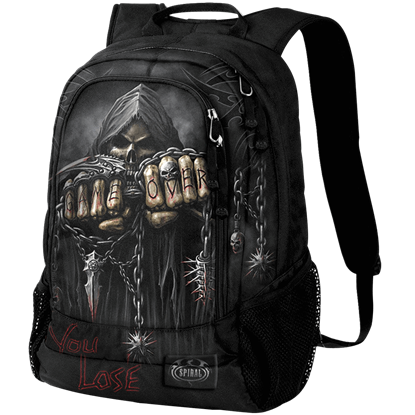 We have fantasy backpacks with padding for laptops as well as mini backpacks and knapsacks for casual day-to-day carrying. Whether you are traveling or simply need to keep a lot of gear handy for whatever your day holds, our backpacks have your back. Check out all our medieval, fantasy, and pop culture book bags and messenger bags here as well. A fairy reaches out to the skeleton that lies beneath the rippling waters of the pond, invoking dark magic before she takes to the night sky. 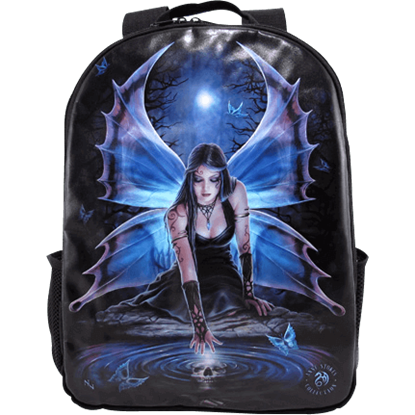 The Immortal Flight Fairy Backpack features this mesmerizing scene by Anne Stokes. As you head off into the galaxy to join the fight against the evil Galactic Empire, bring all of your gear with you in this handy backpack! 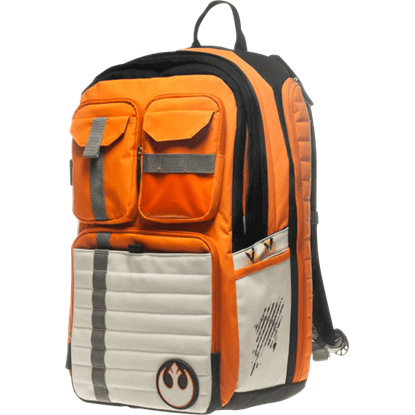 The Star Wars Rebel Alliance Backpack displays the Alliance Starbird in the bottom corner. If you are heading out to fight against the evil Galactic Empire, you will want to make sure you take this Star Wars Rogue One Mini-Backpack along. 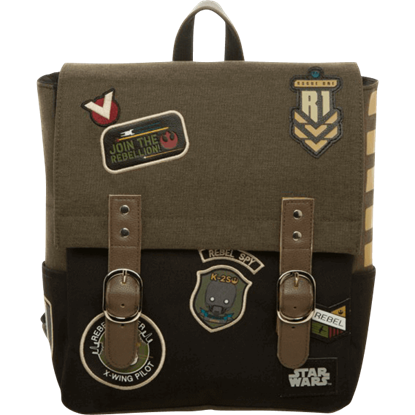 This bag is a dream for any Rogue One fan and will make the most devoted fan happy. 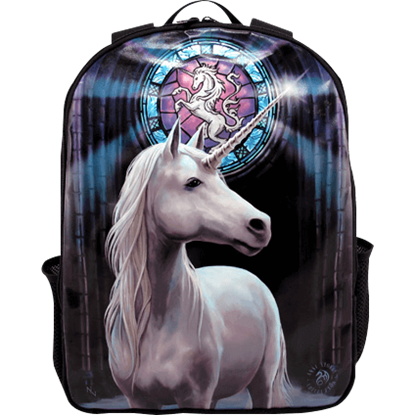 If you yearn to comprehend the magic of unicorns, then the Unicorn Enlightenment Backpack is essential on your path to illumination. This fantasy backpack is perfect for carrying your gear while showing off your more mystical side.